FLASH FLOOD WATCH REMAINS IN EFFECT UNTIL 8 PM EDT THIS EVENING The Flash Flood Watch continues for * Portions of southern Connecticut and southeast New York, including the following areas, in southern Connecticut, Northern Middlesex, Northern New Haven, Northern New London, Southern Middlesex, Southern New Haven, and Southern New London. In southeast New York, Northeastern Suffolk, Northwestern Suffolk, Southeastern Suffolk, and Southwestern Suffolk. * Until 8 PM EDT this evening * Periods of moderate to heavy rain is expected this afternoon. Any additional rain could lead to flooding of urban and poor drainage areas. In addition, smaller rivers and streams could overflow their banks. 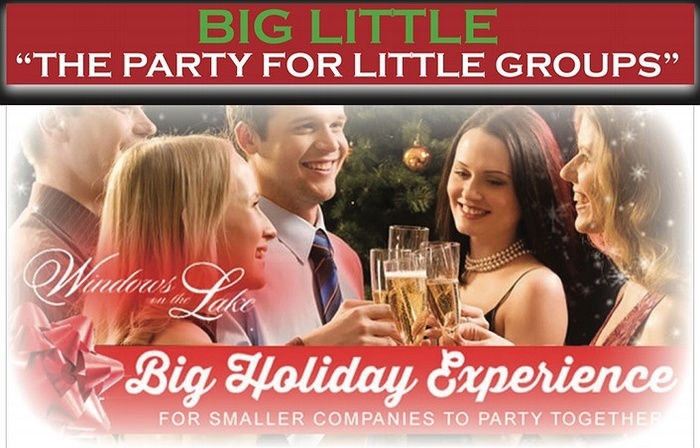 Subject: LongIsland.com - Your Name sent you Event details of "The "Big-Little" Holiday Parties"
Are you looking to host a holiday party for a smaller group? Our "Big-Little" is the answer. 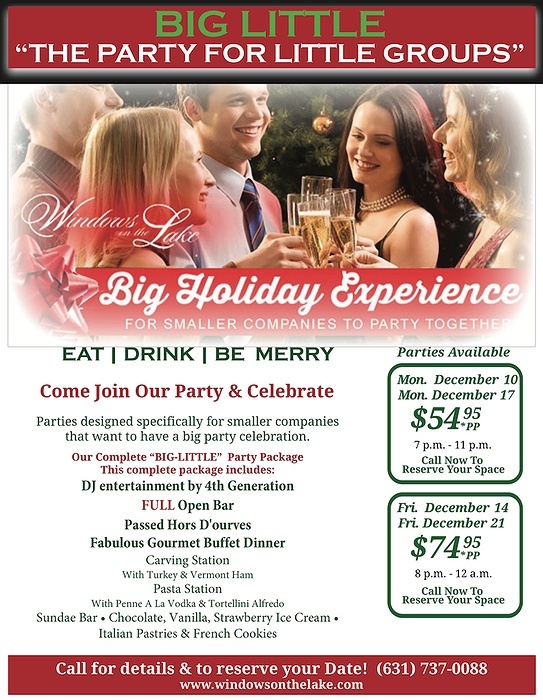 This event is specifically designed for smaller groups that want that big party experience! 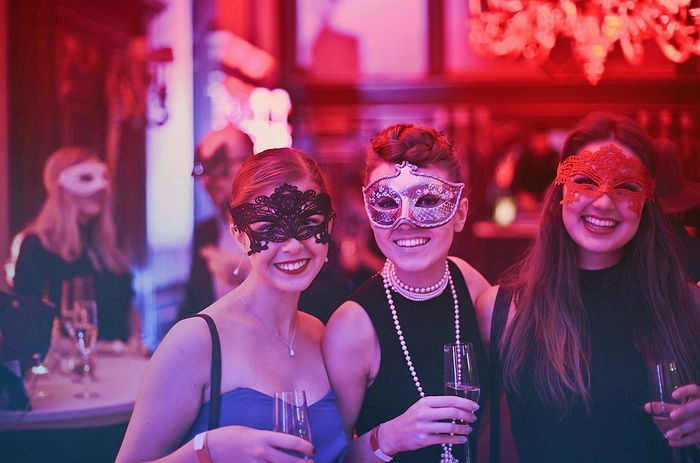 Have your group join us on one of our four different dates this December for a party they'll never forget. The festivities include DJ entertainment, passed hors d'ourves, gourmet dinner buffet, and dessert! Visit our website to find out how you can reserve your date! 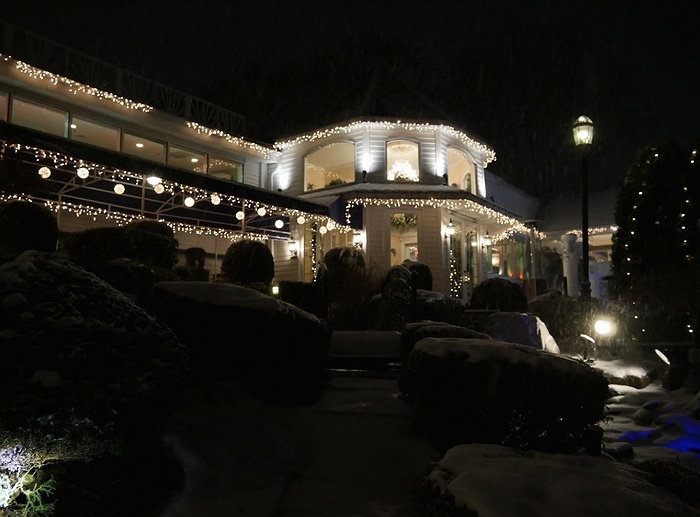 Windows on the Lake is your premier venue for all this holiday seasons festivities. 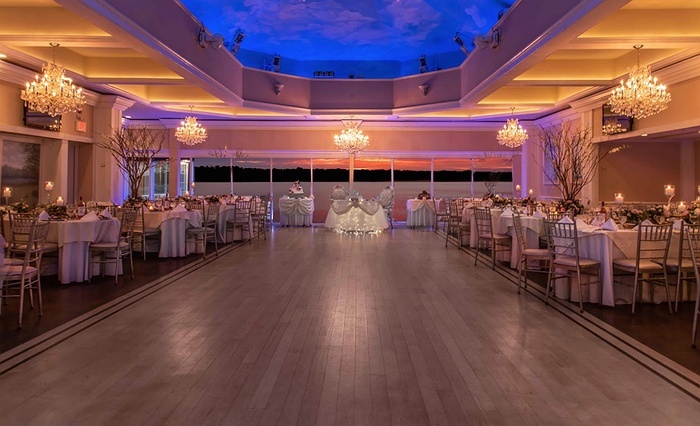 You coworkers and employees will be enthralled by the waterfront views and elegant ballroom. Nestled on the shores of Long Islands very own Lake Ronkonkoma, your sure to have a great time!